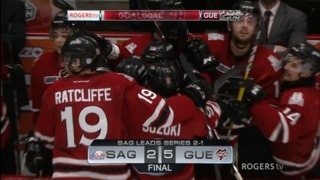 Big things are expected from the Guelph Storm this season and Tag Bertuzzi expects to be a large part of that success. 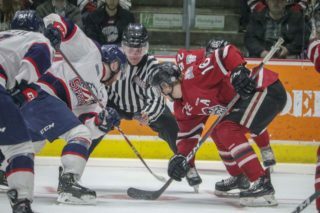 Bertuzzi, who missed 27 regular season games and the playoffs because of injuries, is excited to have a renewed chance to show why he was the second overall pick in the 2017 OHL draft. Bertuzzi suffered dearly from the concussions. He makes no bones about the fact it was a frustrating year. The injuries and his lack of production (3 goals and 8 assists in 41 games) left him hungry to come back strong this season. He has also shed his number 10 in favour of 24. “I had to change it up,” he said. “The first one wasn’t working and had to go with what felt normal to me. (Austin Hall) before me was number 10 and he had concussions so I just had to get away from that because I don’t want anything to do with (concussions) anymore. 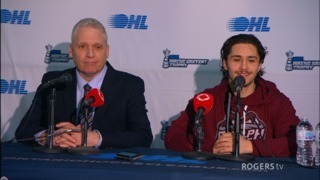 “I used to wear (number 24) in lacrosse actually so it feels pretty normal and then my regular number is 84 so 4’s are trending throughout the family so it’s nice to get that back together,” referring to the fact his dad Todd wore number 44 for many years in junior and the NHL. Along with coming back stronger, Bertuzzi has learned ways to lessen the chances of concussions in a very physical game. Tag Bertuzzi is such a personable and likeable young man so one can only hope he can stay injury free and find his game this season. From the Land of Oz … The Storm signed four draft picks last week to help solidify organizational depth. 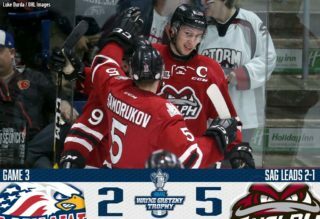 Goaltender Tanner Wickware, and forwards Steven Grant, Ben McFarlane and Luka Profaca were all inked to standard player contracts, then reassigned to Junior B clubs after they all played in two exhibition games for the Storm over the long weekend. 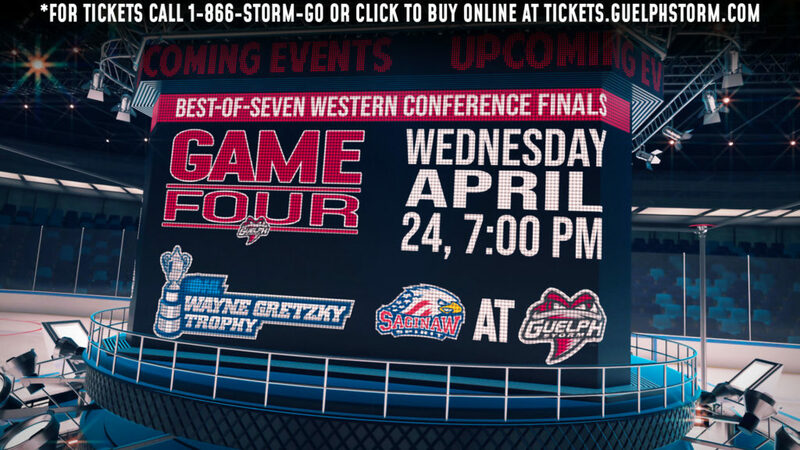 Wickware and McFarlane will play with the Cambridge Redhawks while Profaca will go to Brampton and Grant will return to play for former Guelph Storm coach and GM Jason Brooks in Listowel.